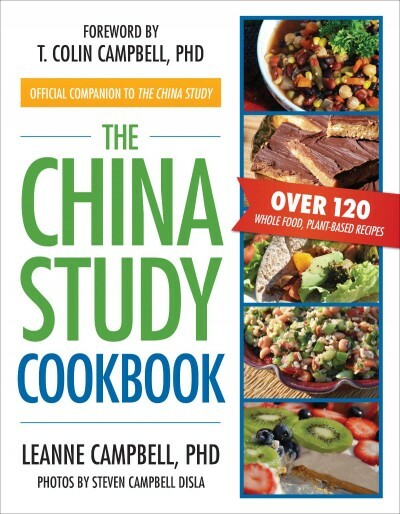 With a foreword by Dr. Campbell, The PlantPure Nation Cookbook includes tips, tricks, and grocery lists for people interested in a whole food, plant-based diet. 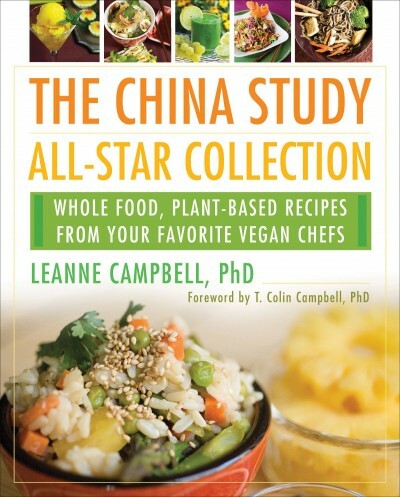 And with intimate background and behind-the-scenes details from PlantPure Nation film, this companion cookbook is a must-have for inspiring healthful eating in your home. 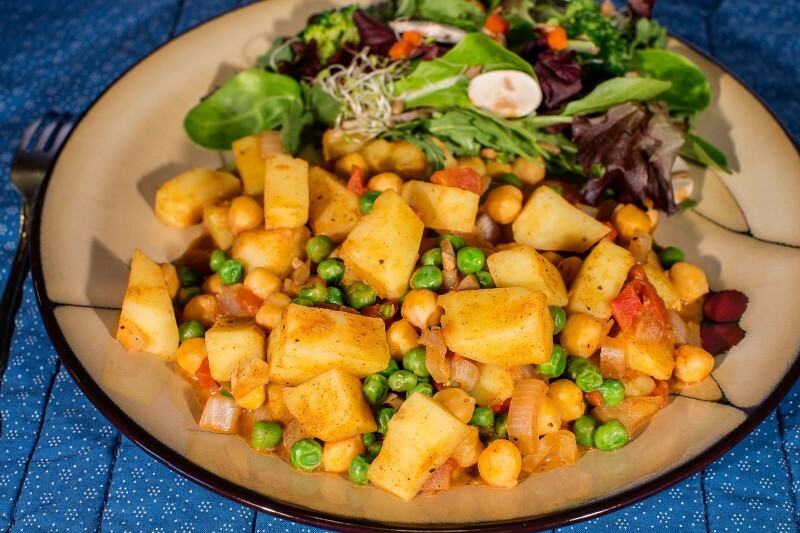 This is a sweet and spicy combination of seasonings and potatoes that goes well with salads and sandwiches. Preheat oven to 450°F. Line a large sheet pan with parchment paper. Peel the sweet potatoes and cut off the ends. Cut the potatoes French fry style. Put the sweet potatoes into a large gallon-size re­sealable plastic bag. Add the seasonings to the bag, zip it up, and shake well until the potatoes are thoroughly coated. 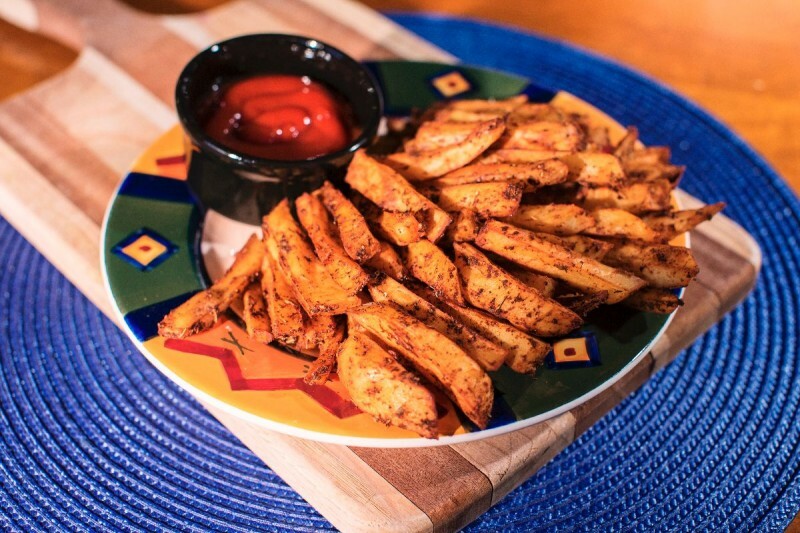 Spread the seasoned fries on the prepared pan. Make sure you spread them out evenly and that they are not overlapping. 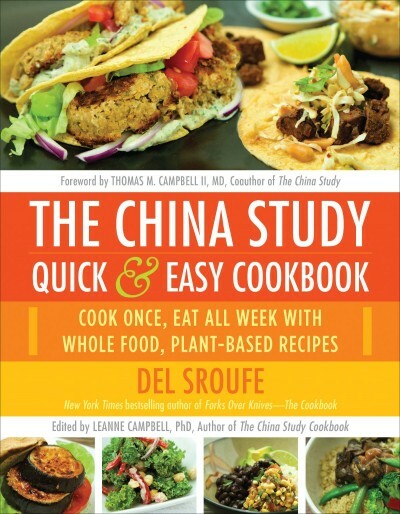 Bake for a total of 25–30 minutes. After the first 15 minutes, remove the baking sheet from the oven and turn over all of the sweet potato pieces. Return to the oven and bake for another 10–15 minutes, or until they are well browned. Let cool for 5 minutes before serving. 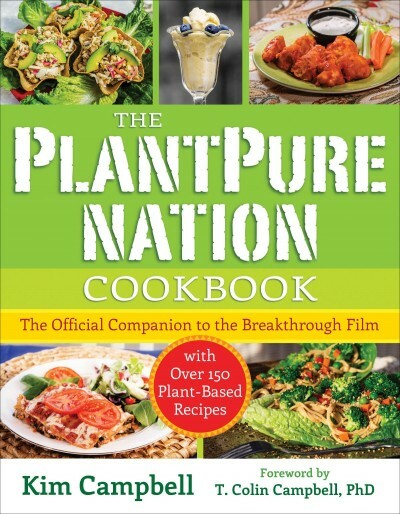 Featuring over 150 plant-based recipes, The PlantPure Nation Cookbook: The Official Companion to the Breakthrough Film is a compendium of extensively tested recipes, each of which is 100% plant-based and promotes health through the nutrition of a whole-food diet...Behind-the-scenes details from the popular PlantPure Nation film further enhance this superb choice. 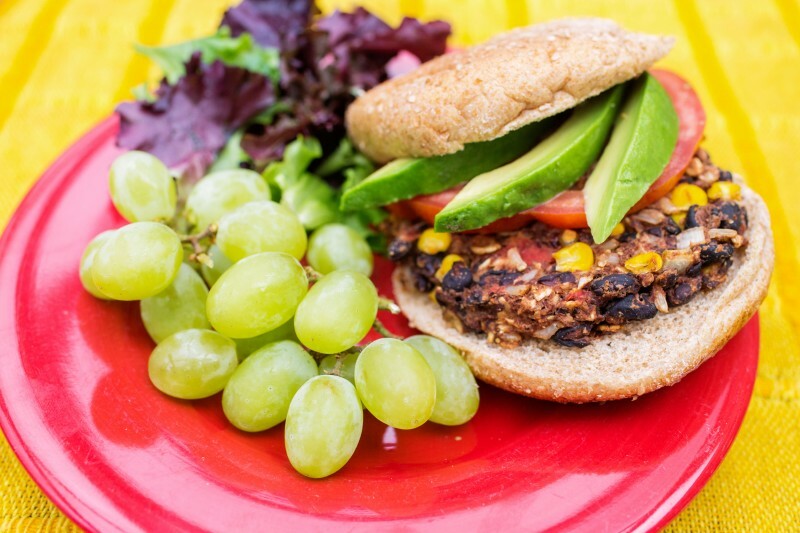 If you want to eat heathy and delicious food or if you want to lose weight, The PlantPure Nation Cookbook is the best cookbook for you. 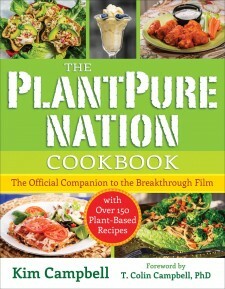 The PlantPure Nation film is coming to a city near you this spring. Check out the national tour dates here. 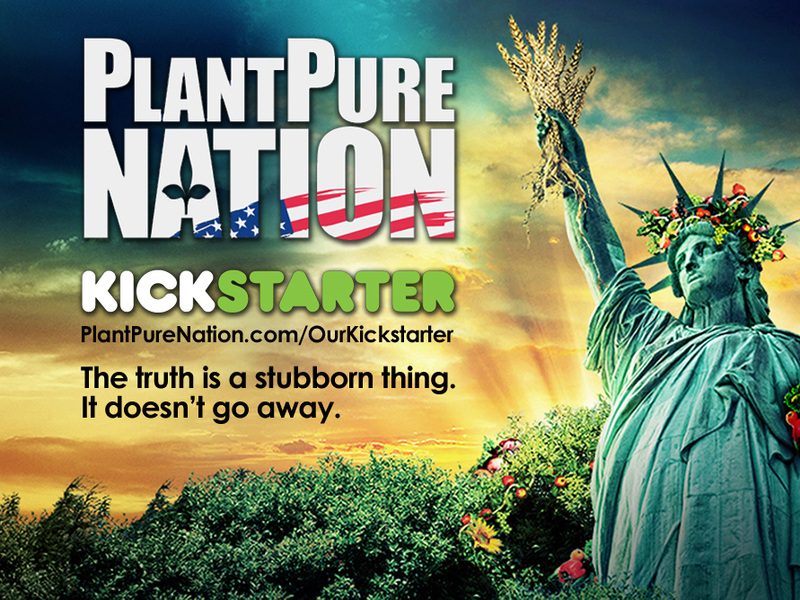 Also, support PlantPure Nation on Kickstarter to help bring the documentary to more cities! Watch the trailer here, too.